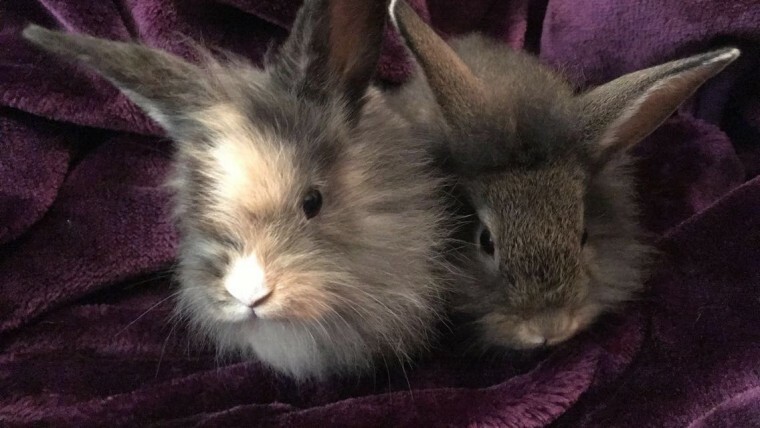 2 Males and 4 Female baby bunnies. Can be viewed and reserved now. Ready to leave on the 9th April. All healthy, eating and drinking perfectly fine. Would prefer they are sold in pairs but will consider selling singley. 20 each. Please email/text/call for more information.